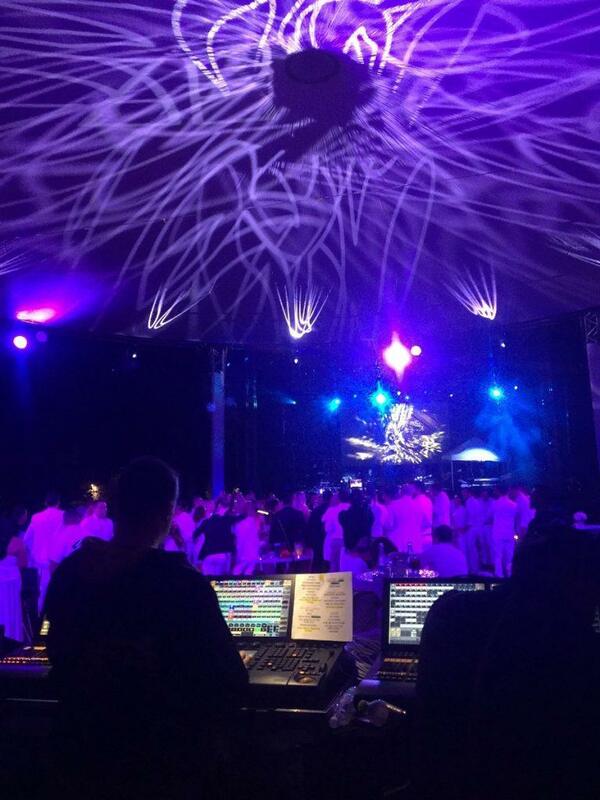 “During the event it was pouring and the fixtures worked 100% no problem,” Jens Hollich of JSAV added. 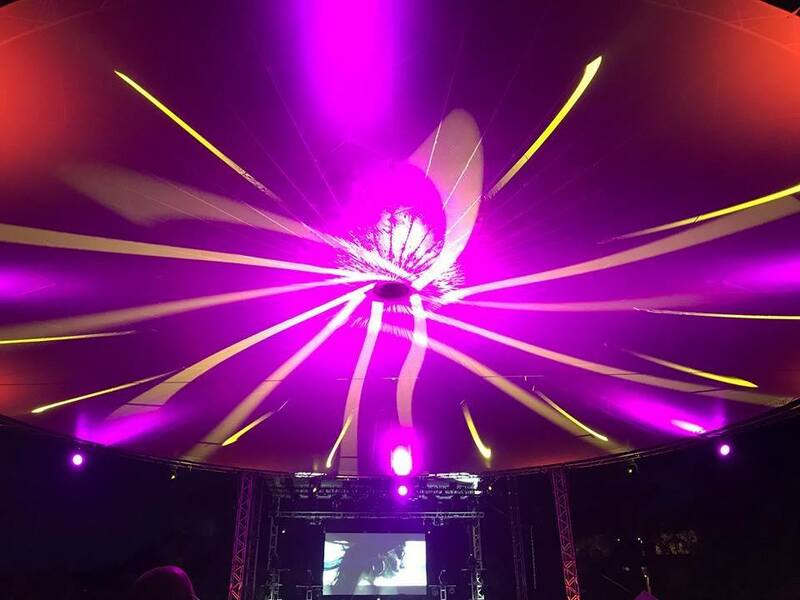 “They are very reliable but best of all the show in its entirety went very well.” Jens goes on to say that besides the Proteus fixtures’ IP65 rating, resistance to water and overall reliability, their high light output and flexibility as a spot, beam and wash were also key factors in the decision to purchase them. The Proteus Hybrid is Elation’s award-winning 3-in-1 beam/spot/wash moving head with Philips™ 21R 470W lamp that offers a full feature set, including zoom in all modes. Its multi-environmental IP65 design is proving popular among rental companies that stage outdoor events as they eliminate the need for costly shrouds and weatherproof coverings. “It really is a relief not to worry about having to cover them or that something will happen to them with the rain,” Hudson Barnes adds. 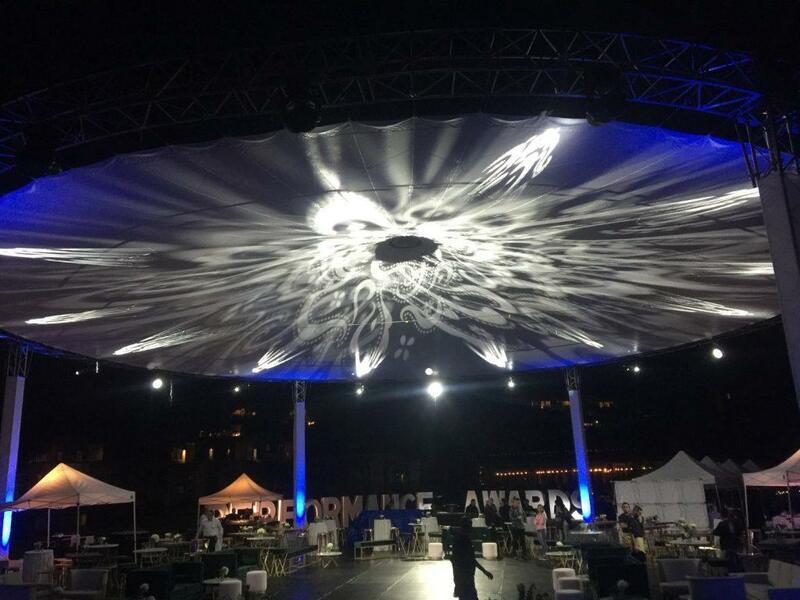 “Its performance was the best and the power of the beam of light is excellent, the gobos of an incredible design and its robust construction make it ready to compete with other leading brands in the market. It was definitely a very good investment.” Barnes and JSAV were so satisfied with their purchase that they immediately put another order in for 18 more fixtures, giving them a total of 30 Proteus Hybrid units.